Take You Up – Electric Vehicle Campaign — Watershed Productions Inc.
Watch our new promotional video “TAKE YOU UP” here. 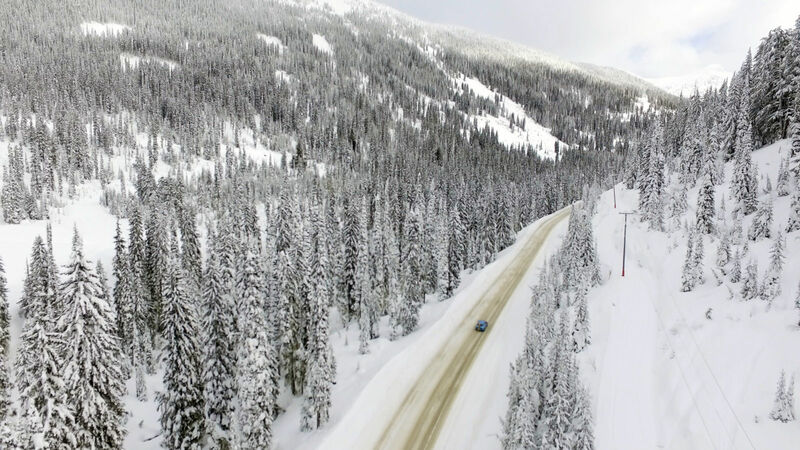 It follows Nelson BC’s Andrew Chewter and his sons Cedric and Linden as they drive up the mountain road in their electric vehicle in search of winter adventure. Watershed Productions worked in partnership with Accelerate Kootenays, Canada’s first community-driven, collaborative strategy to build a clean transportation network. Funded by Community Energy Association, Fortis BC, BC Hydro, Columbia Basin Trust, Powertech Labs Inc., Regional District of Central Kootenay, Regional District of East Kootenays, and Regional District of Kootenay Boundary. Produced in 2017. Posted on April 6, 2017	in Documentaries, Film Festival, Filmmaking, Resource. Bookmark the permalink.